Some clever researchers have managed to programme quadcopter drones to autonomously build a rope bridge capable of being used by humans. The construct was assembled at the ETH Zurich Flying Machine Arena as part of research into aerial robotics. The NFL has just become the first sport to be given official permission from the Federal Aviation Administration (FAA) to film matches with the use of drones. 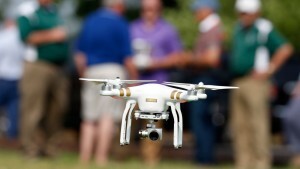 In a letter dated the 17th September 2015, the FAA approved a request from the NFL to video footage, but not live matches with the use of drones. 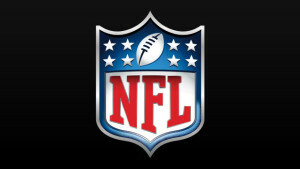 NFL Films has a long history of embracing and employing the latest technology to tell its inimitable stories. NFL Films will use the unique visual images captured by drones to enhance their filmmaking and story-telling. They will be used when there are no people present for scenic shots for productions such as NFL Films Presents and Together We Make Football pieces on the Today Show. There are restrictions however, for instance flight plans must be submitted at least 3 days in advance of filming and drones are restricted to a maximum speed of 100 mph.